Losing your license because of a drinking and driving conviction can have a devastating effect on your life, especially if you need your license to get to work. The consequences of a conviction can be disastrous financially – not only do you lose your driver’s license and often have to pay a significant fine, your insurance company will likely cancel your policy and you will have to pay exorbitant insurance rates. At some point you will likely have to pay the costs associated with installing an ignition interlock device on your vehicle. But by far, one of the worst things about being charged with a drinking and driving related offence is that if you are found guilty you will get a criminal record. If it is not your first offence, you face the very real prospect of going to jail if convicted a second time. Notwithstanding the significant penalties associated with being found guilty of a drinking and driving related offence, a significant number of charges do not result in convictions. This is because the Crown, or prosecution, may not be able to prove the case against you. Drinking and driving cases are incredibly complex and there are a large number of rules that the Crown and police must properly adhere to in order to prove the case against you. 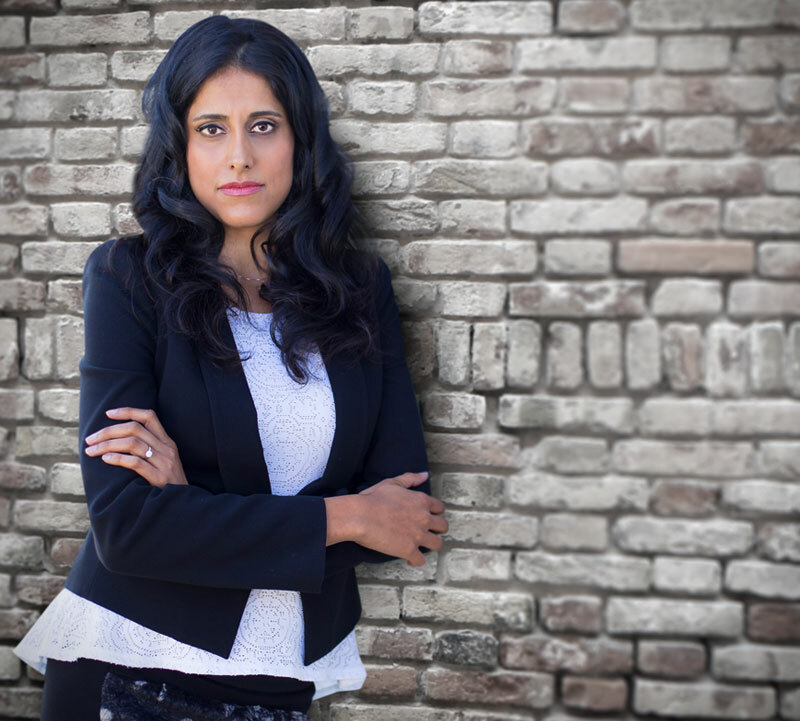 Brampton DUI & drinking driving lawyer Michelle Johal has acted for many clients charged with drinking and driving offences that could not be proven in court, and were dismissed for a variety of reasons. In some cases if the Crown recognizes they have problems proving their case they will accept a plea to a charge of careless driving under the Highway Traffic Act instead. This result does not result in a criminal conviction. Don’t plead guilty to a drinking and driving offence without consulting Brampton DUI & drinking driving lawyer Michelle Johal first. You may be surprised to learn about the potential defences to your charge. If you require legal representation, call Criminal Lawyer Michelle Johal today at 416.824.3584 or fill out an online inquiry form. Someone will respond to your inquiry within 24 hours.